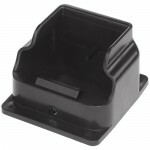 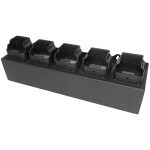 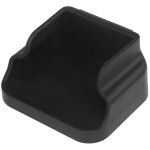 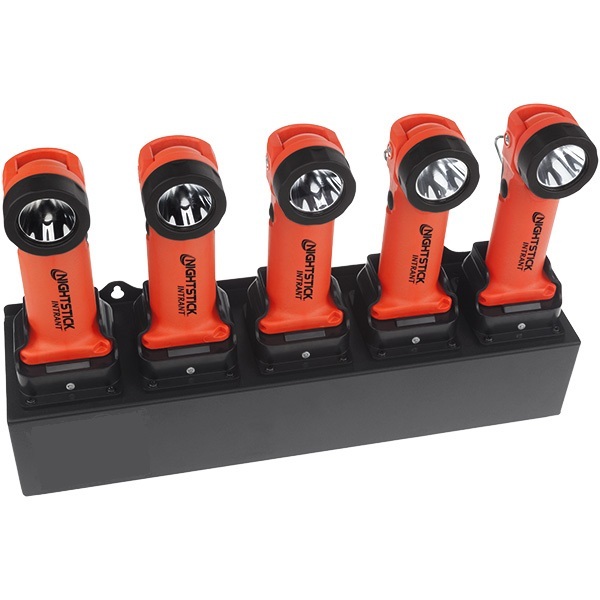 5-Bank Charger for the 5568 Series INTRANT™ Angle Lights. 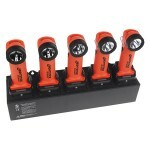 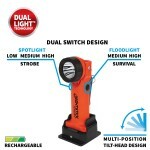 Mounts horizontally and allows the lights to sit vertically in five individual chargers. 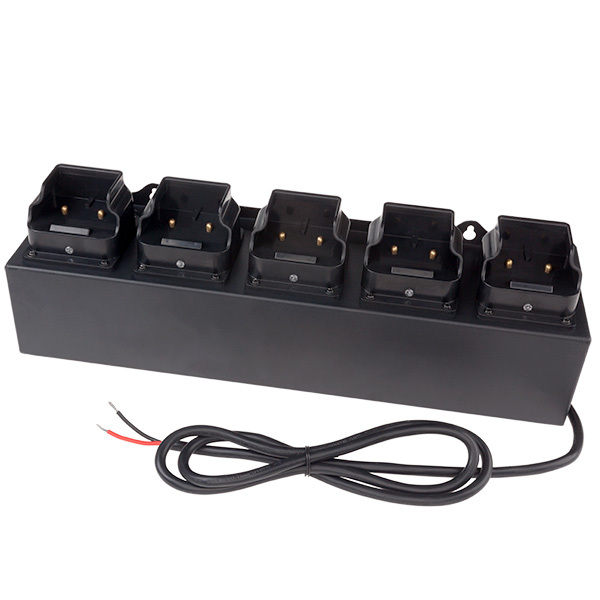 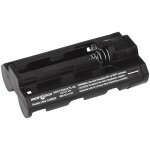 This model includes a direct-wire DC power cord and works with 12 - 36V DC systems.